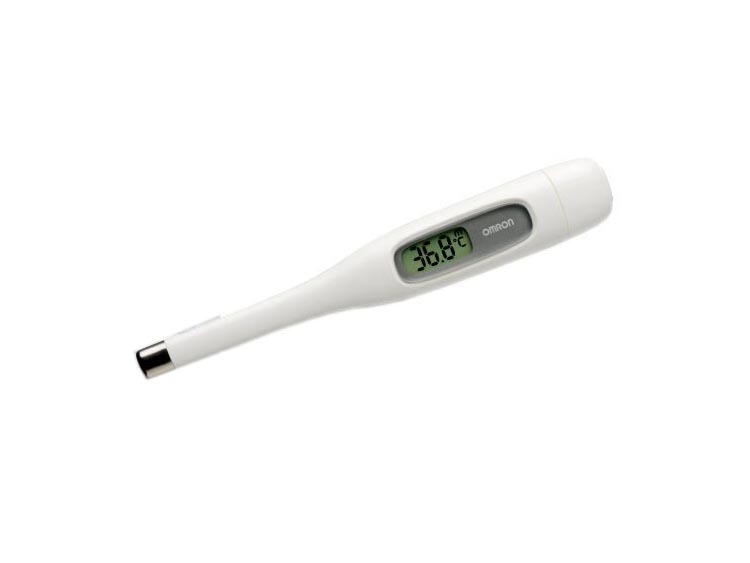 The i-Temp mini is part of Omron's new thermometer family. Omron's unique flat tip sensor was created to give the highest comfort during measurement. Used for oral, auxiliary or rectal use with a normal response time of 60 seconds. Featuring an automatic switch off function to prolong battery life and a choice of reading display in Fahrenheit or Celsius the i-Temp mini is a perfect choice for a home thermometer.